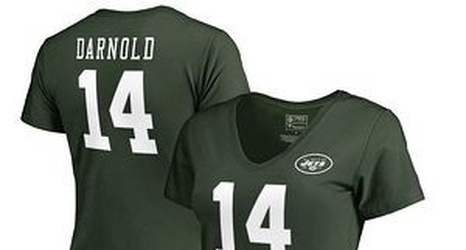 Welcome to the first ever New York Jets Monday Mailbag here on The Jet Press! This is a new series that will look to answer any and all questions you may have about anything and everything pertaining to the Jets. To have your question included in future editions make sure to follow us on Twitter at @TheJetPress and be on the lookout for a tweet every Friday asking for your questions. In the very first edition of the series, we take a look at potential draft targets for the Jets with their first-round pick as well as a few potential free agent running backs the team could target.